This is a top-notch excellent style new overbust corset! With a bright silver zipper and criss-cross chain detailed front, long lacing and comfortable bones all round, this soft faux leather steampunk top flaunts a look perfect for your evening adventures. This corset is also available in wet look PVC. Free shipping to all Australian customer and a flat (cheap) international rate. - Black medieval Edwardian corset top. - Flexible rods all around the corset. - Petite and plus size options available. 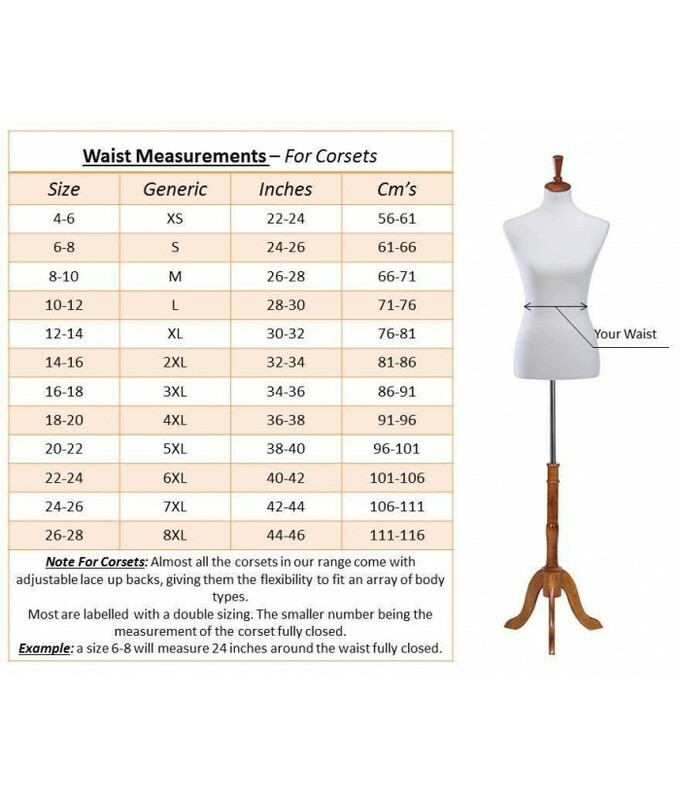 - Our corsets are suitable for all occasions.